Are you enjoying watching "Idol School"? 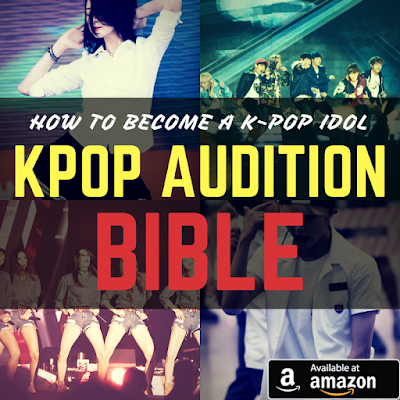 Many talented and pretty girls are competing in the program to become k-pop stars. By the way, you know, Super Junior's Kim Heechul is appearing in the program as a teacher of the girls. The male idol star, who is well known for his friendly personality has been supporting the girls since last July, while it's notable that he has visited the school to cheer for the young girls even on days off. He has a special love for the girls, and he has been doing all the things he can do for them. 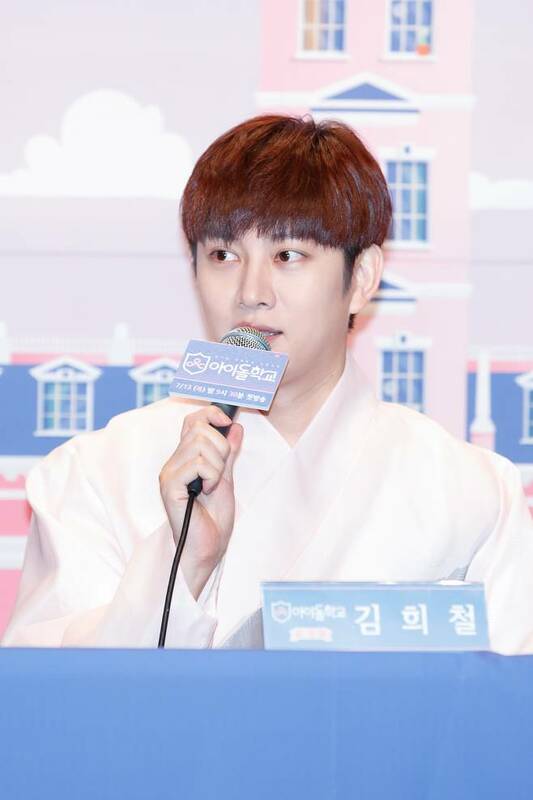 So, check out what Kim Heechul talked about students of "Idol School". When I'm with the students, I feel different from when I'm with SM Entertainment's young idols. As it's my first time to be a teacher of someone, I have a great love for them. They're even more special to me than SM idols. I've been with them for about 3 months, and I think they have infinite potentials. They may become the next Suzy. Many of celebrities and girl groups are now very interested in the students.